With energy and power plant projects, compliance with the most stringent environmental standards and the efficient use of the energy resource in the operation of the plant are of greatest significance. 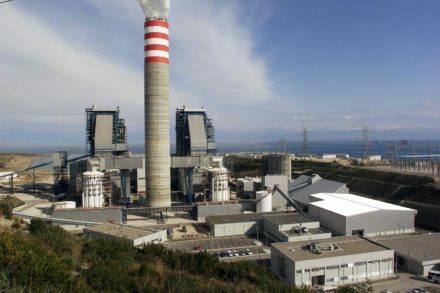 To meet these requirements and to enable smooth operation without malfunctioning, competence and knowhow in the planning and design of power plants and plants in the energy industry are of great significance. J.Christof brings decades of experiences to the table in the construction of individual and complete plants for the generation of thermal energy.